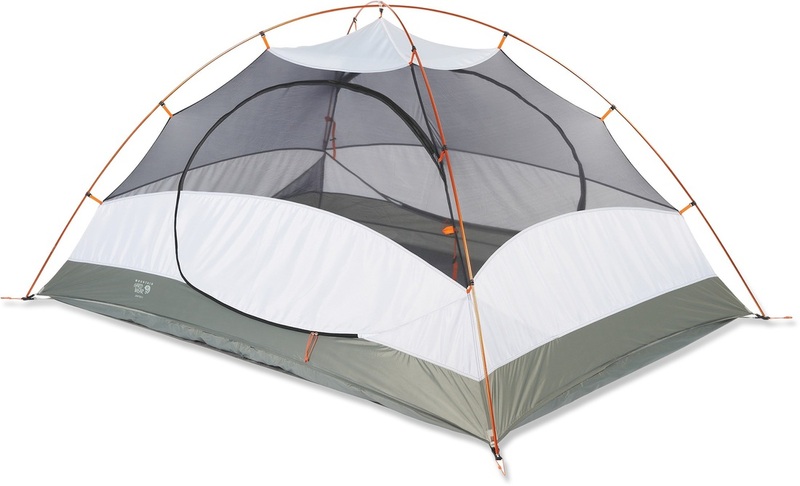 Need an easy-to-pitch, light, 3 person tent, for under US$200 dollars? Then this tent might be right for you. - not too expensive, but good quality. We searched around, and had trouble finding one in Australia that met all the above requirements. The Mountain Hardwear Drifter 3 Tent ( http://www.mountainhardwear.com) is great for us when we want to camp out in warmer weather. We leave the fly off, and with the massive amount of ventilation it offers, we have clear view of the night sky. Privacy panels at the bottom too! If the weather should turn on us, the fly is put on in record time, and the tent is totally watertight. It sleeps 2 adults comfortably, and has a door either side of the tent; no more clambering over someone to get out of the tent. Good storage options inside – 2 mesh pockets and an overhead loft. Pitching this tent is a breeze. With lightweight yet strong aluminium poles, anyone in our family can put this tent up quickly. Because the floor material is so light, we purchased a footprint for it as well, but a tarp would suffice to extend the life of the floor and tent. You can use the fly to set up a shelter, using the fly and poles only (and footprint). Another option for your camping adventure if you love living and sleeping with bugs (or as a beach shelter to get out of the sun)! This tent is now more difficult to acquire, but there are many more similar and quality tents from Mountain Hardwear with the same features. You can see them via Cotswold Outdoors. 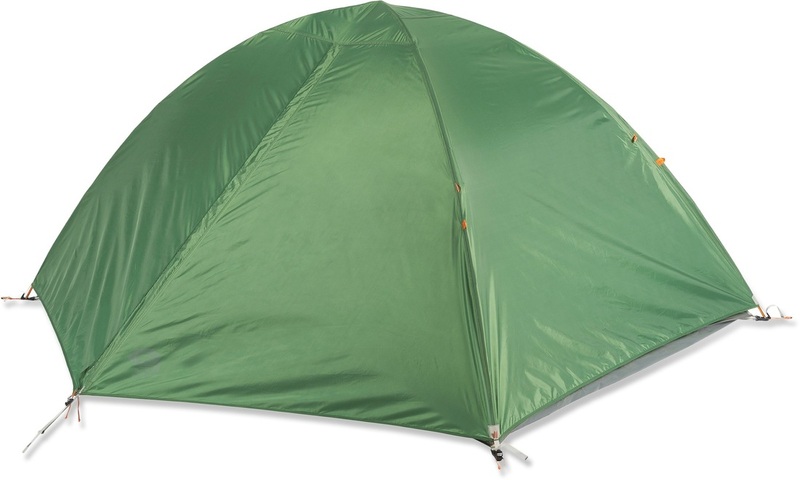 The Shifter 4 tent is worth looking at if you are in the market for a tent like the Drifter.